Lately there has been major backlash against all the added sugar in the packaged foods we eat. While you might think that avoiding soda, candy, white bread and too many baked goods was enough to keep your sugar consumption moderate, in fact, there are loads of foods, many of which we think of as healthy, with more than your daily allowance of sugar in just one serving! Read on to find out which foods to avoid to keep your sugar intake on track. While those packaged smoothies you pick up at the grocery store might seem like a healthy snack, in fact, they’re not. 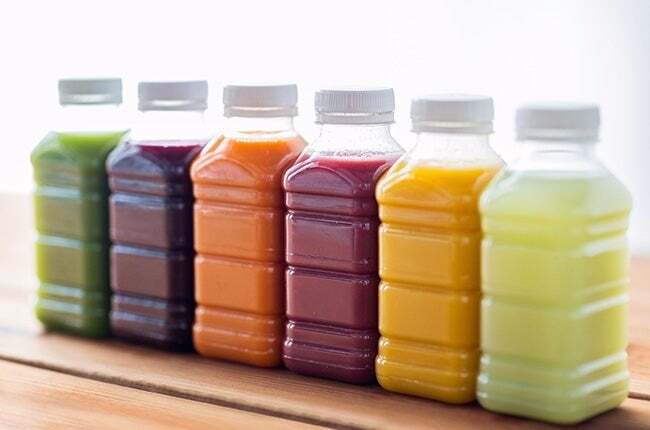 Packaged smoothies rely on fruit juice to impart that telltale fruity flavor on the label, but fruit juice lacks the essential fiber you get from whole food smoothies you make at home. These smoothies are basically just bottles of sugar that will neither keep you full nor satisfy your hunger. 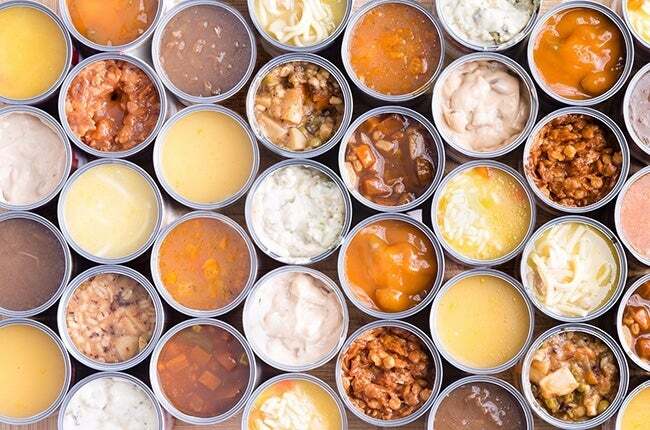 Yogurt is a great way to ensure you’re getting the probiotics and protein you need in your diet to keep your gut healthy and your belly full, but if your yogurt of choice is flavored, all that goodness is cancelled out by the astronomical amounts of sugar in just one container of the stuff—sometimes up to 20 grams per serving! To avoid this, buy plain, unsweetened yogurt and add in your own flavorings, like a squirt of honey or a handful of blueberries. You’ll get the same delicious taste without the added sugar. Soup is often a go-to option when you’re short on time but want a healthy lunch, but watch out, because your favorite can of tomato or split pea might just have added sugar in it. Made to mask subpar flavors, this added sugar turns a cheap and healthy meal into a recipe for a late-afternoon sugar crash. Granola bars are often thought of as one of the original healthy snacks, and back when they were homemade in small batches, they probably were. 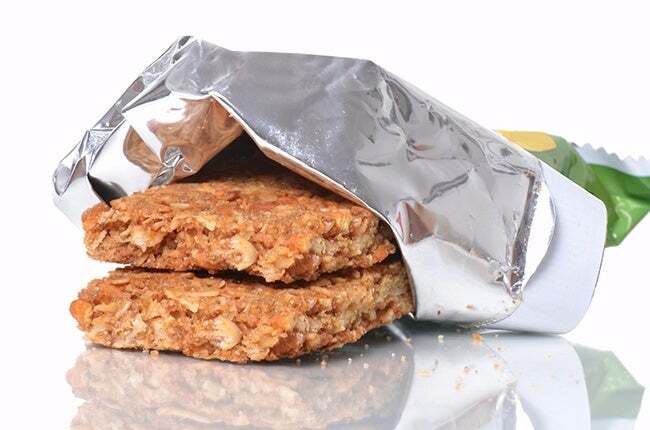 Sadly, many of the granola bars on the market are now packed full of high fructose corn syrup, brown rice syrup, or cane sugar, or sometimes a combination of all three! Search out bars with a low sugar content and a high fiber content to make sure you’re making a healthy snack choice. 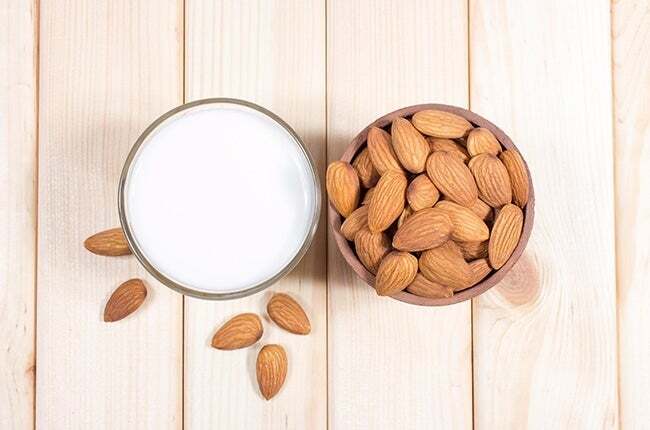 Almond milk is all the rage, but have you ever looked closely of that carton holding court in your fridge? 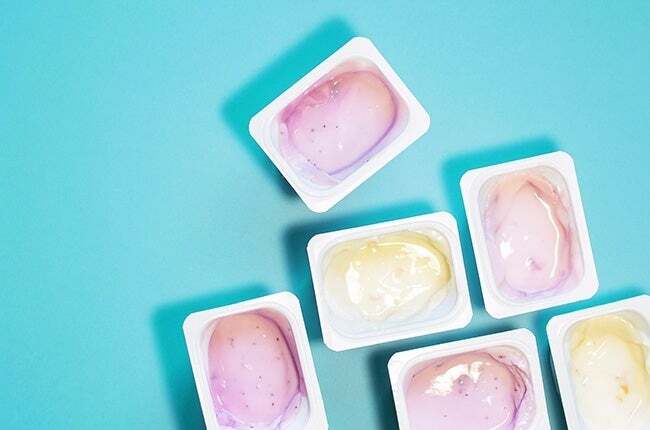 Unless you’re buying the unsweetened variety, the non-dairy milk in your fridge could contain as much as 15 grams of sugar per cup, which means if you’re using that milk in your coffee and oatmeal in the morning, you’re already consuming most of the recommended sugar allowance for the day. Switch to unsweetened and save yourself the unnecessary sweetness. 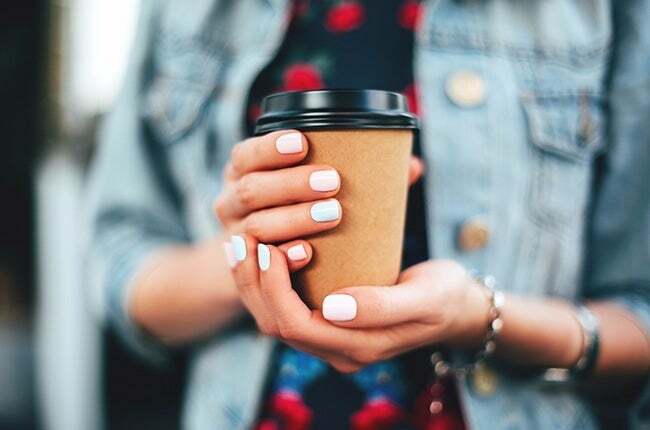 If you can’t start your morning without a matcha latte from the local coffee shop, you might be consuming a heck of a lot more sugar than you mean to early in the morning. These drinks can contain up to twice the recommended daily allowance for sugar! Instead, try drinking straight-up tea or coffee, or, if you have to have a little sweetness, add a bit of honey or natural sugar. As we’ve said here before at Pop Culture, oatmeal packets make great snacks to keep around the office for hunger suddenly hits. However, if you’re not careful, those packets can contain a whopping 10 grams of sugar per cup! 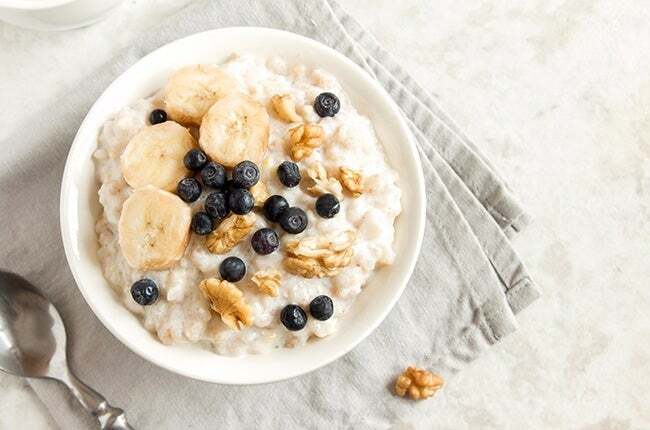 Make sure you read the label before you stock up on instant oatmeal, and consider buying plane, unsweetened packets of oats and adding handful of nuts or dried fruit to add flavor. Sugar is by no means the devil, and enjoying it in moderation is key to a balanced diet, but don’t let it sneak into your food without your knowledge. Make sure you read labels closely, and when in doubt, make food at home, where you can control what does (and doesn’t) go into your favorite snacks and meals.